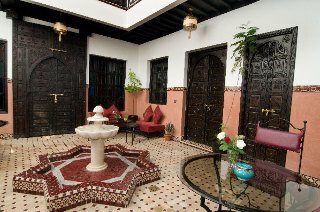 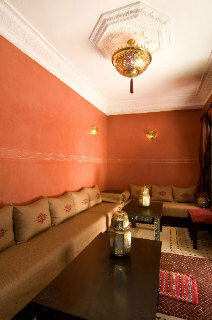 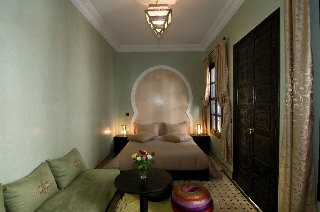 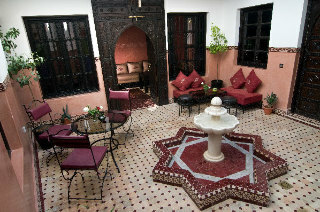 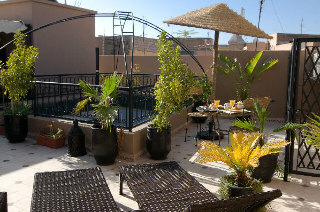 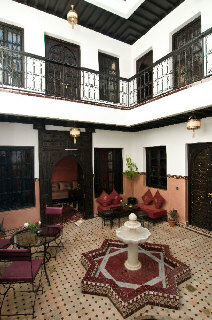 Riad Agdim Located a 3-minute walk from Jamaâ El Fna Square and a 5-minute drive from Marrakech city centre, Riad Agdim features a furnished terrace with sunbeds offering views of the Koutoubia.With a Moroccan decor, all the air-conditioned rooms have a private bathroom and a view of the patio. 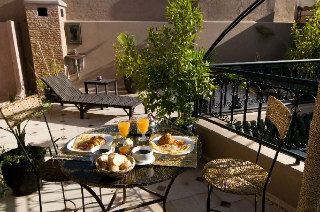 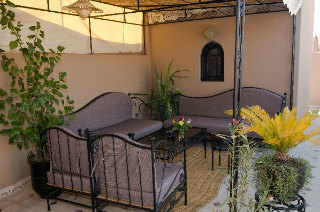 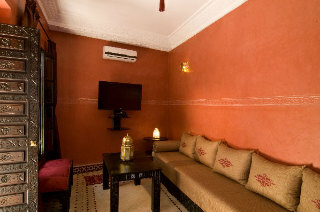 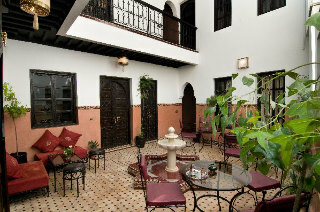 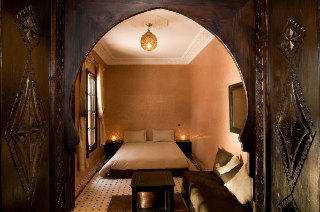 Some of them also include a seating area and a dressing room.A continental breakfast is offered daily and regional dishes are proposed upon request.Wi-Fi internet access and a communal lounge with an LCD TV are at your disposal.Riad Agdim is a 10 km from Marrakech-Menara Airport. 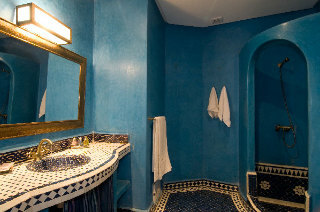 With a 24-hour reception desk, the property proposes a transfer service from/to the airport.